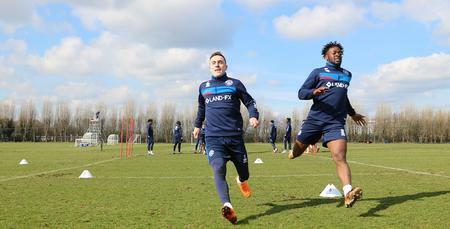 FORMER Barnsley central midfielder Josh Scowen joined Queens Park Rangers on a Free Transfer from Barnsley in July 2017. The tough-tackling midfielder was a crucial member of Paul Heckingbottom’s side during the 2016/17 campaign helping the South Yorkshire outfit to an impressive 14th place finish in their first season in the Championship following promotion from League One. Scowen who stands at 5ft 10in and is 24-years-old was born in Enfield and came through the ranks at Wycombe Wanderers. In March 2011 just before his 18th birthday, the midfielder made his league debut for Wycombe in a 3-0 victory against Morecambe coming on as a late substitute for Kevin Betsy. The following season Scowen starred in Wycombe’s reserve team which earnt him a loan to non-league side Hemel FC. 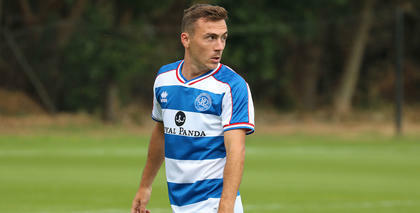 He began the 2012/13 campaign out on loan again – this time to Eastbourne Borough but was recalled by former R’s player and Wycombe Manager Gareth Ainsworth. Scowen started for the Chairboys against Dagenham & Redbridge in September 2013 and from that moment on never looked back. He became a regular for Wycombe that season making 36 appearances and scoring one goal as they finished 15th in League Two. The following season was much more of a struggle for the side from Buckinghamshire as they only just avoided relegation from the football league coming in 22nd place but Scowen doing his reputation no harm with some strong performances in the middle of the park. He was linked with moves away from Adams Park in the summer of 2014 but stayed another six months before eventually joining League One side Barnsley. He quickly established himself as an important member of their team, scoring twice in the final league fixture against Rochdale. A season later Scowen perhaps arguably had his most influential campaign. The midfielder was key to Barnsley making the top six despite being bottom of the league in December. They went on to gain promotion beating Millwall 3-1 in the Play-Off final. During the 2016/17 campaign, Scowen excelled at the heart of the Barnsley midfield especially in the first half of the season when the Tykes were considered as genuine play-off contenders. 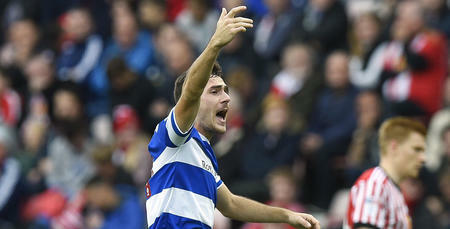 In August last year, he scored a 90th-minute winner against QPR in a 3-2 victory. 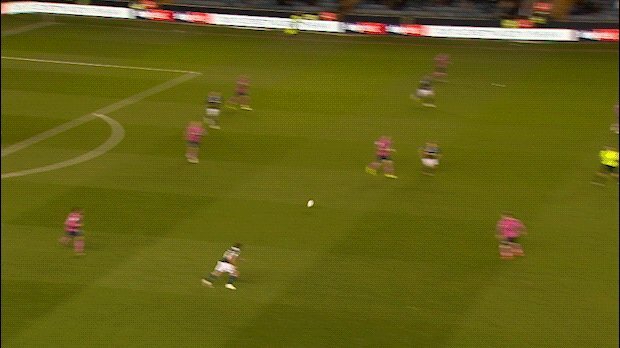 He also scored in Barnsley’s dramatic 4-3 win against Cardiff back in December. 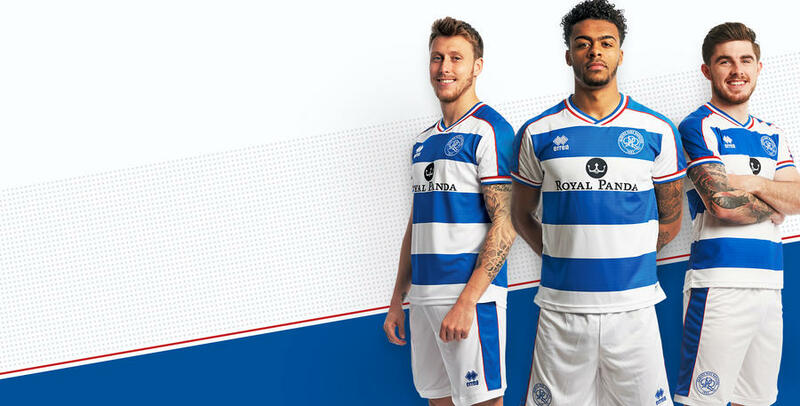 Scowen was out of contract at Oakwell at the end of the campaign and Queens Park Rangers beat a host of clubs to bring him to Loftus Road, with the 24-year-old penning a long-term contract in W12. 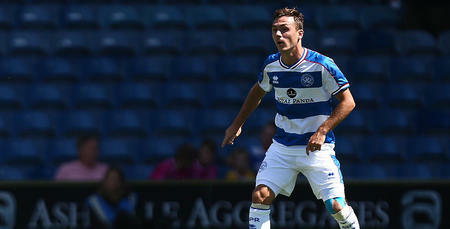 He instantly became the first choice in the Rangers midfield, featuring in all but four league games last season. In February he scored the Queens Park Rangers Goal of the Season, curling in a wonderful 25-yard shot against his old club Barnsley.